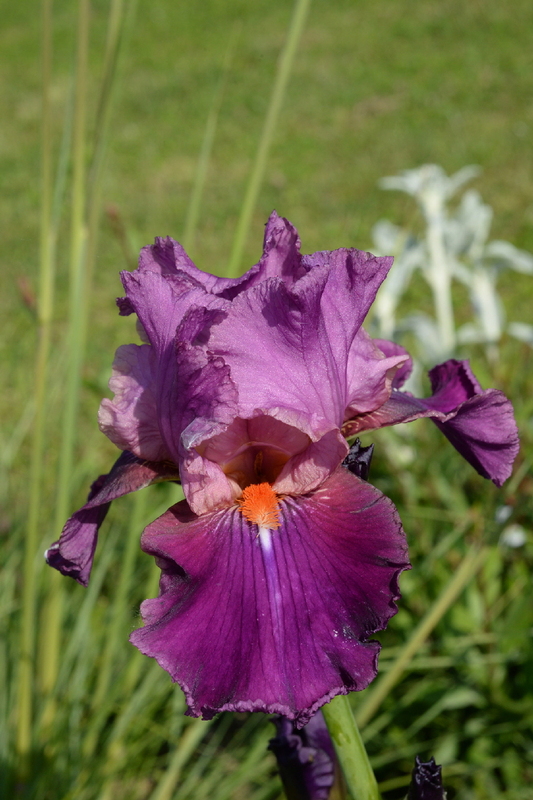 You can place orders in our Online Store for delivery as bare root rhizomes when we lift and divide the irises. 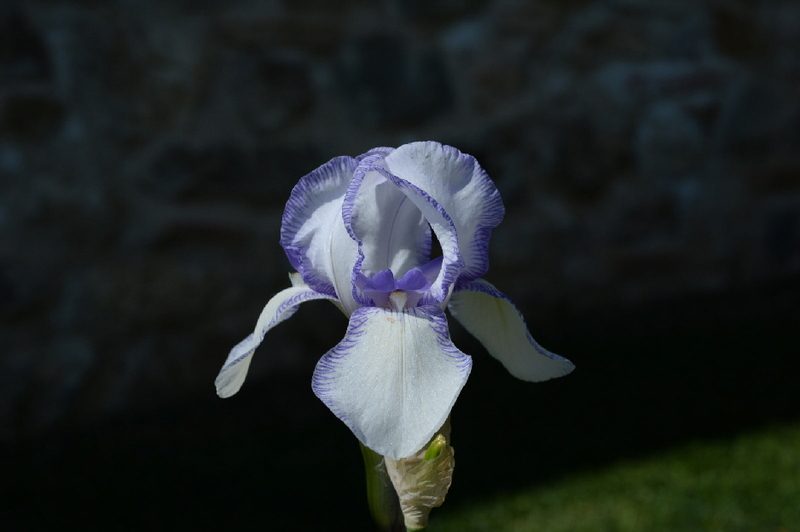 Our first deliveries will be made in August-Sept 2017. 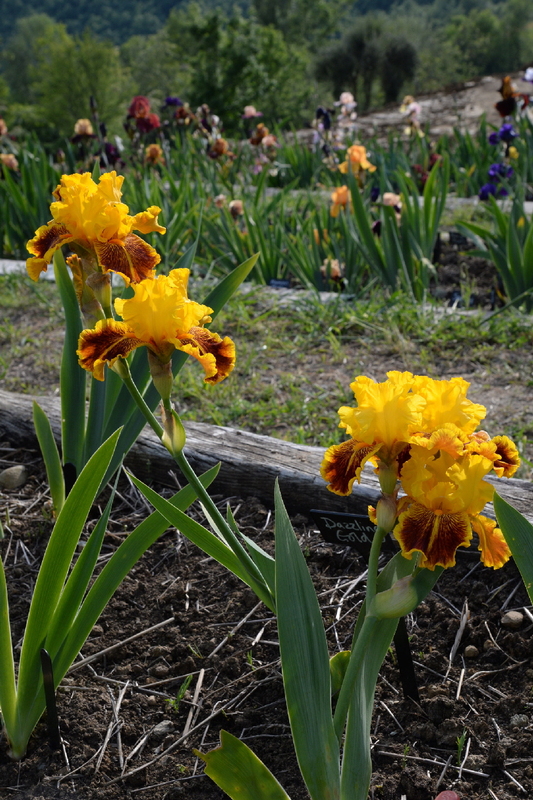 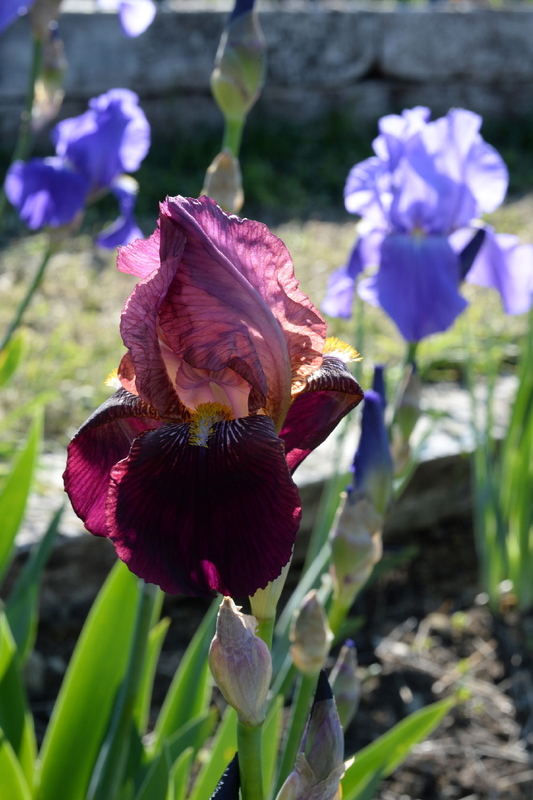 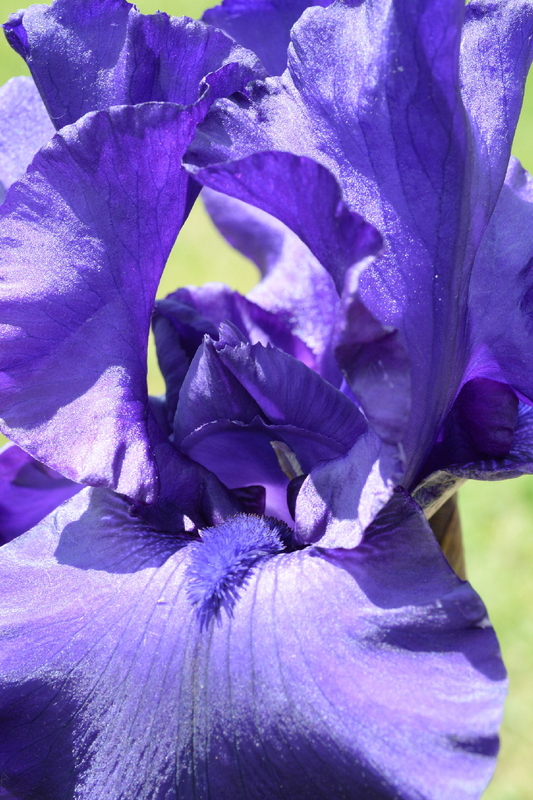 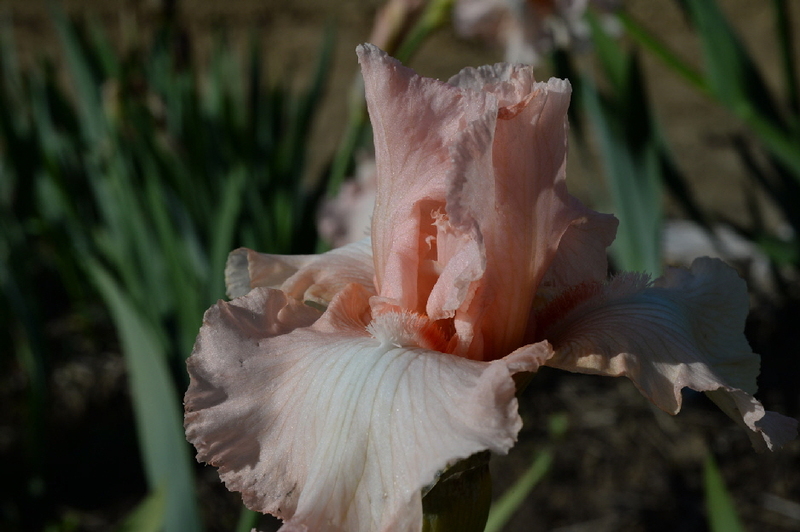 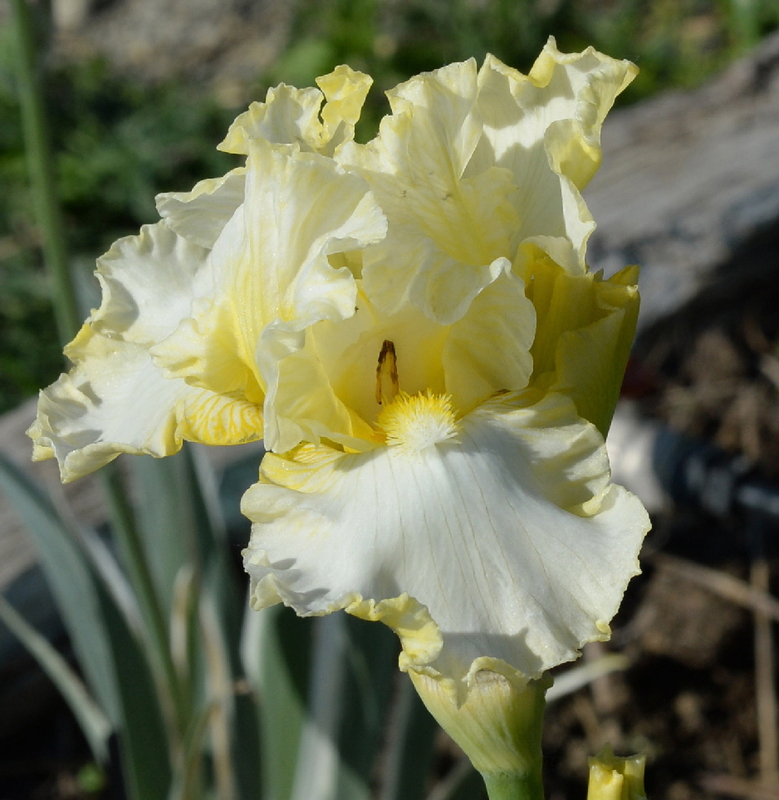 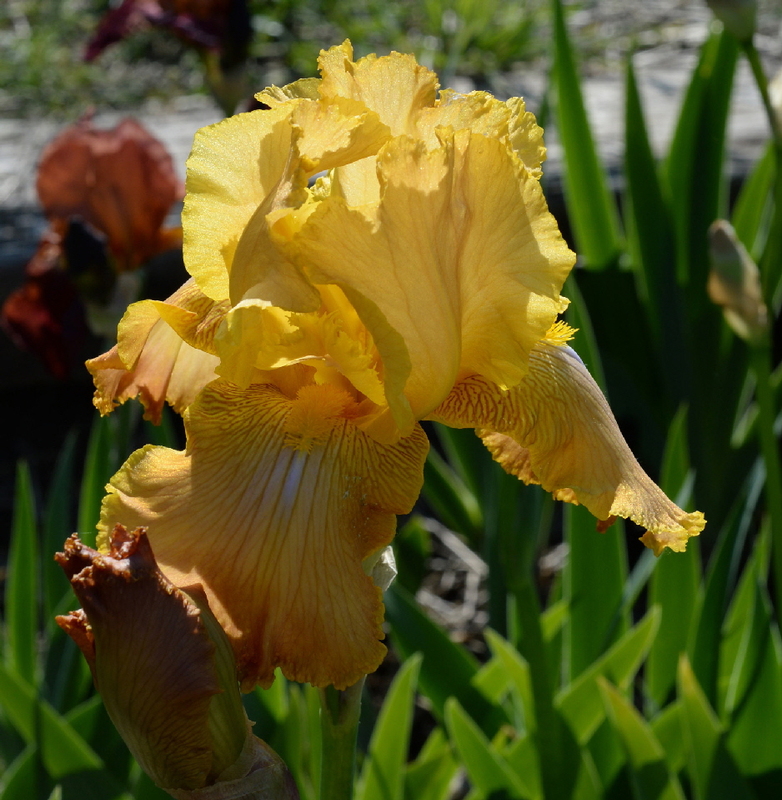 At the moment, only a few of our irises are listed in the Online Store but we will be adding more in coming months, as we check that numbers will be sufficient. 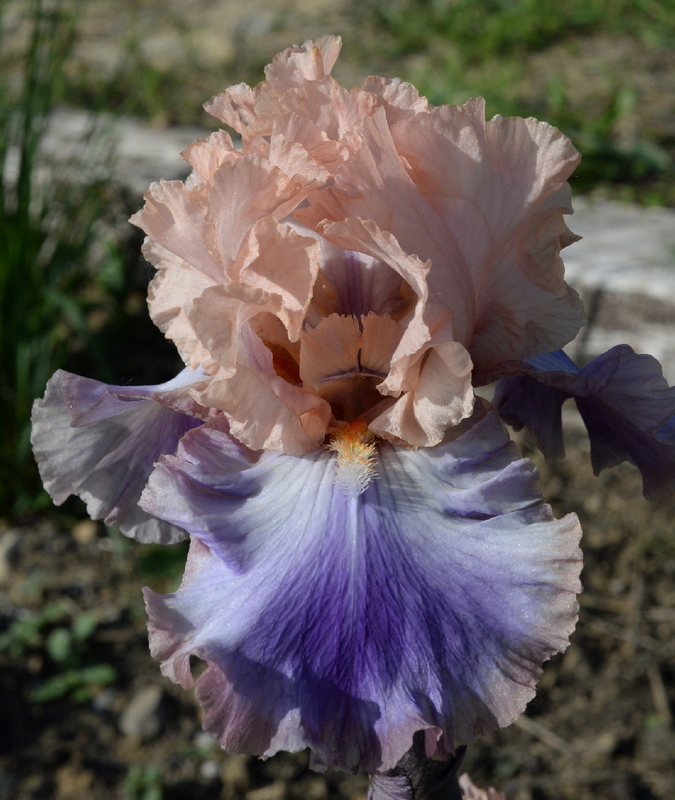 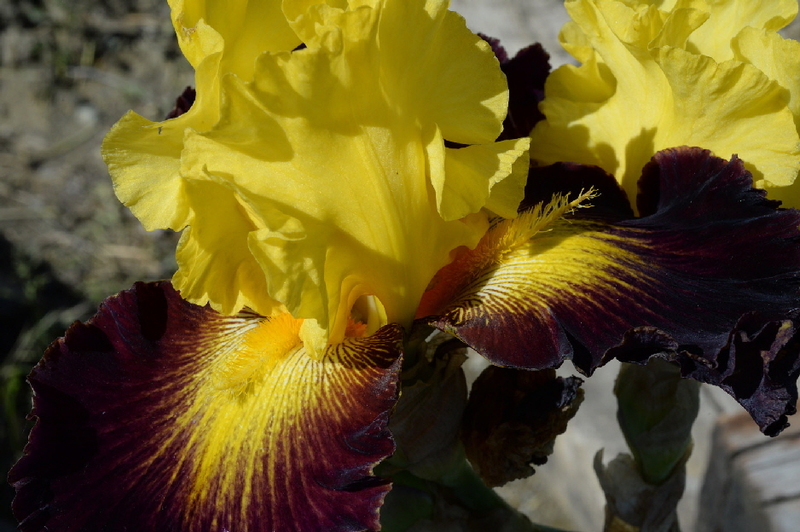 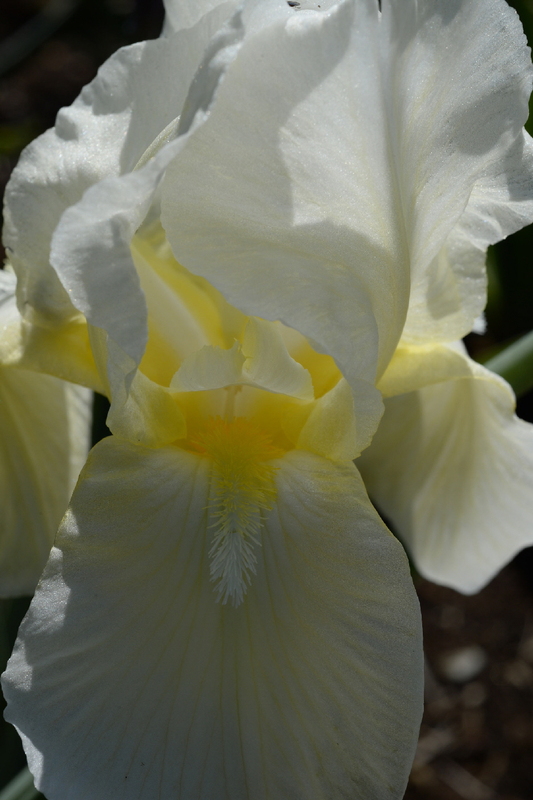 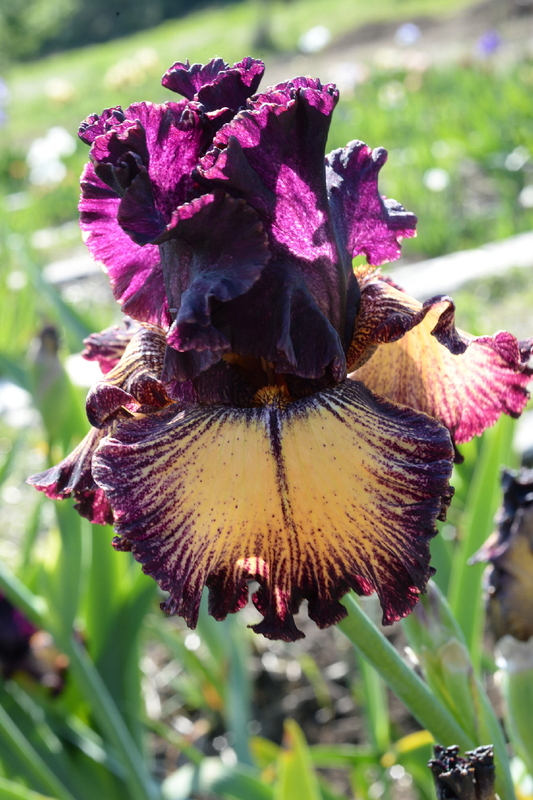 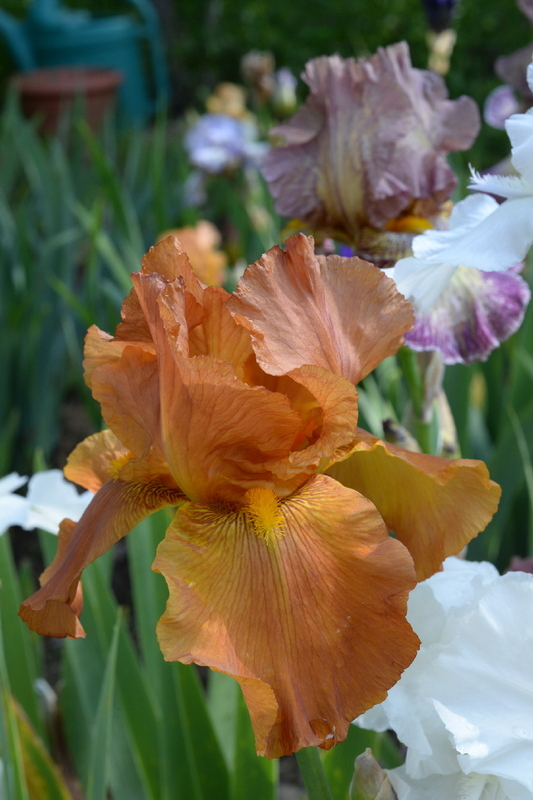 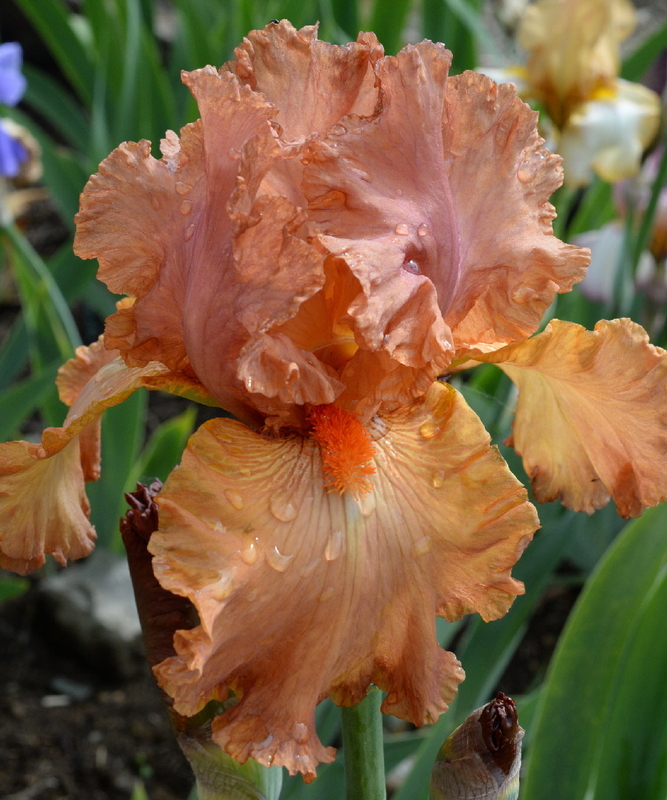 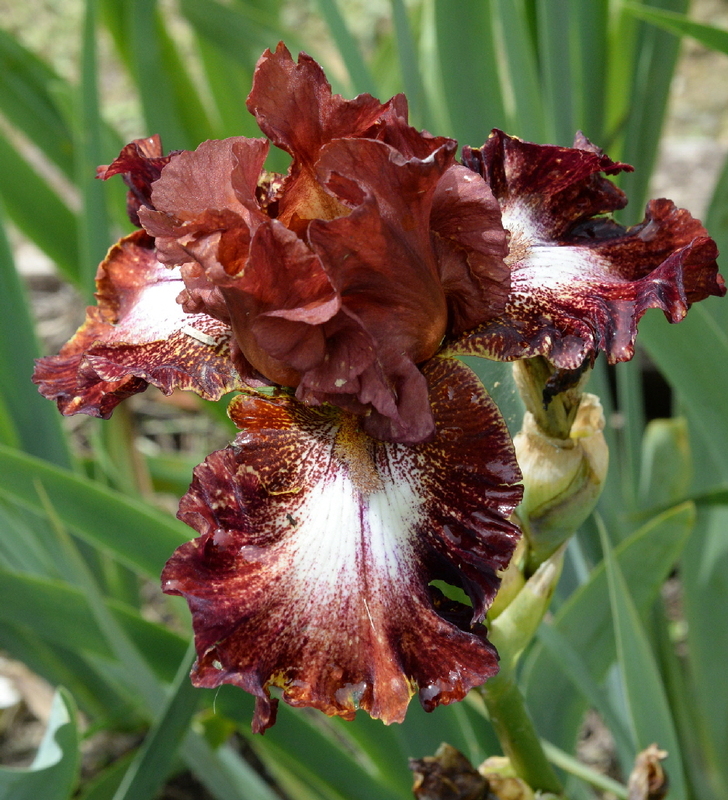 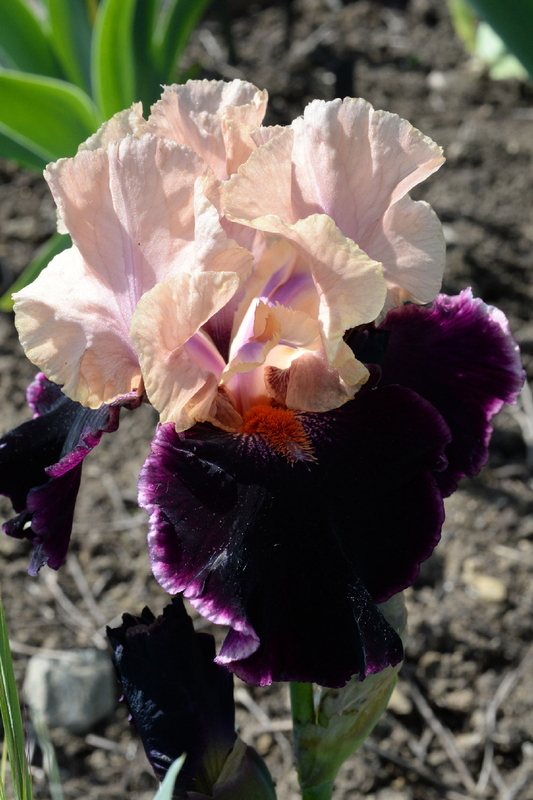 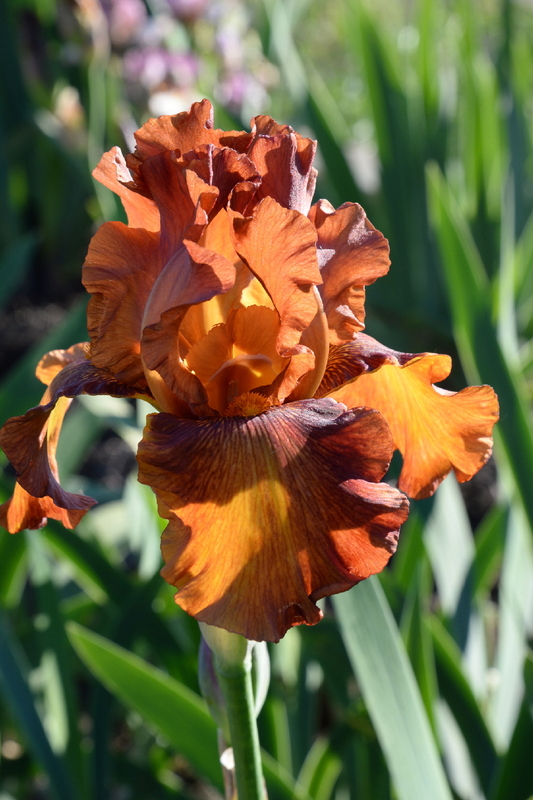 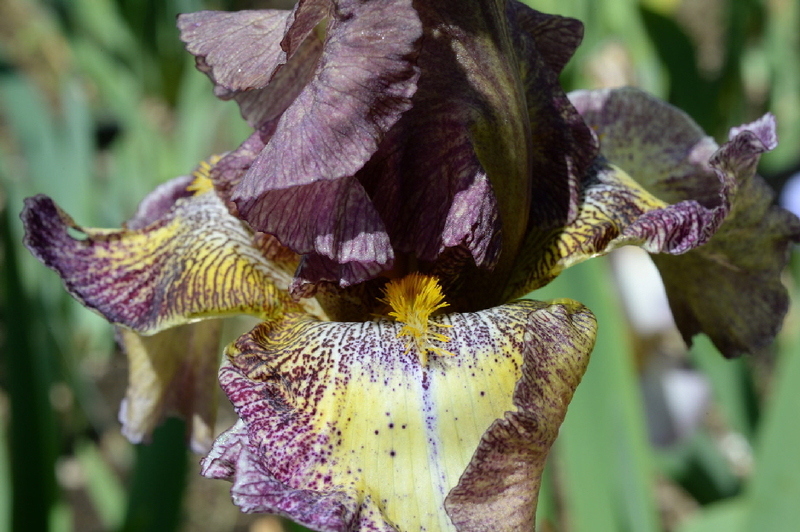 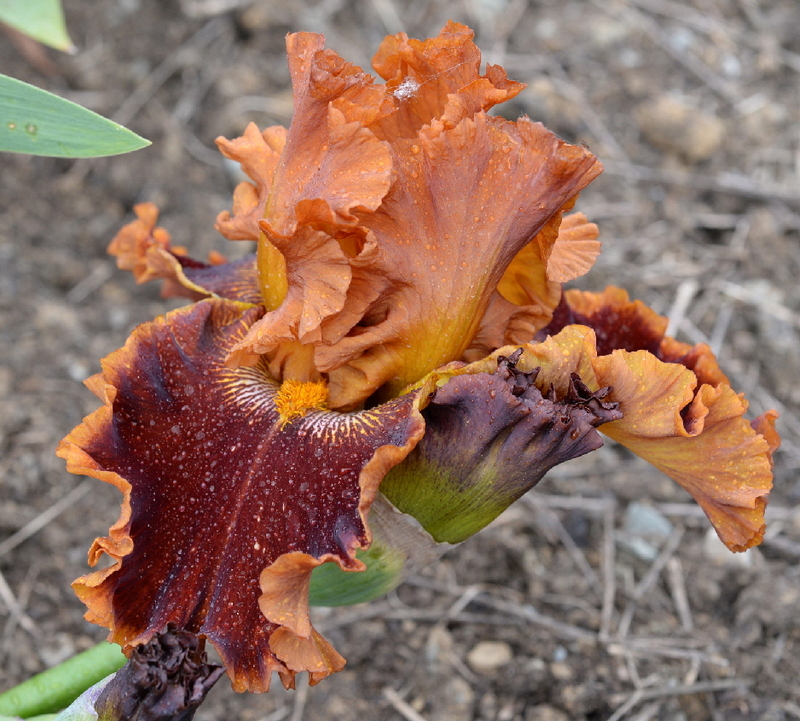 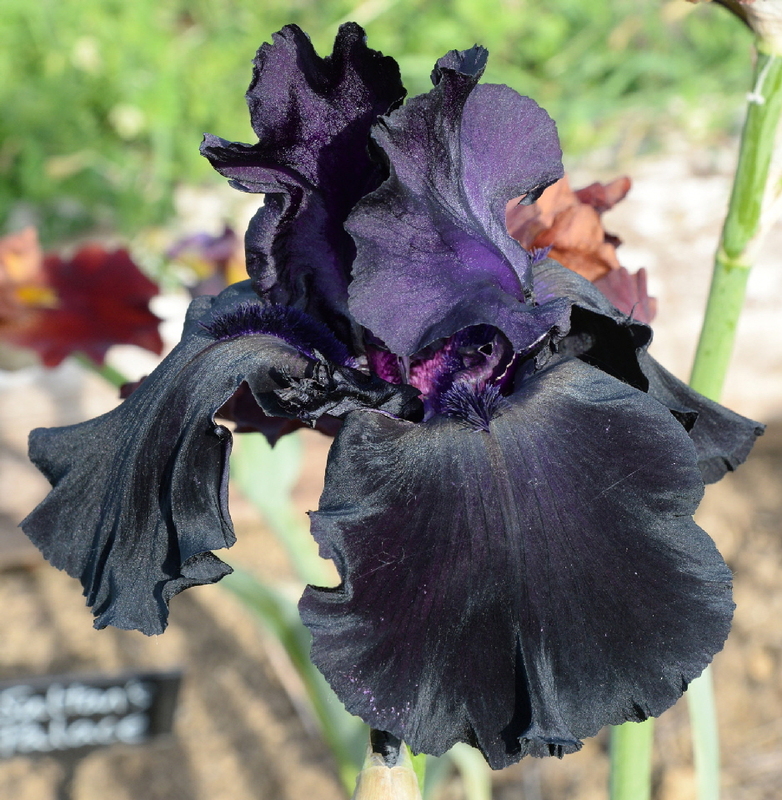 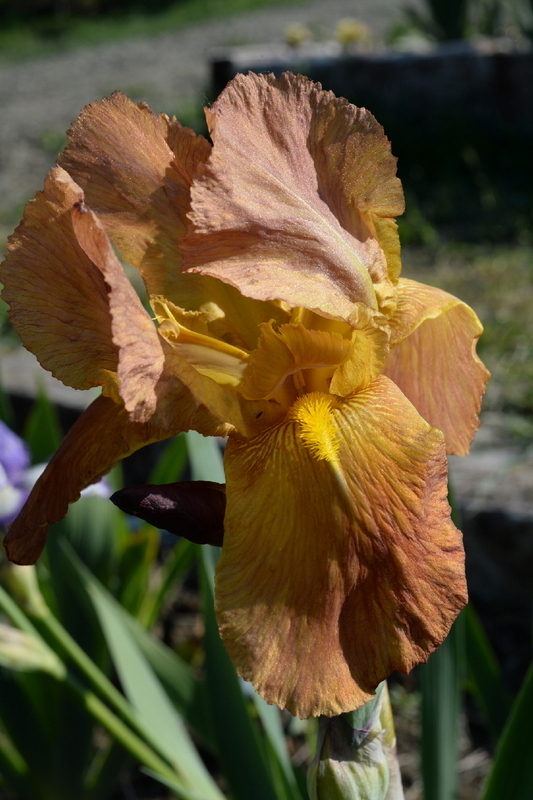 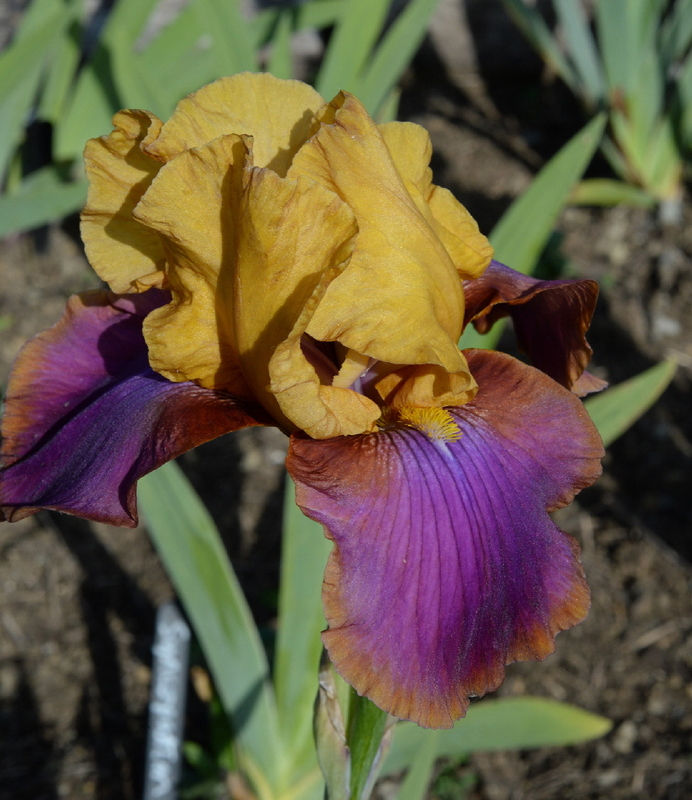 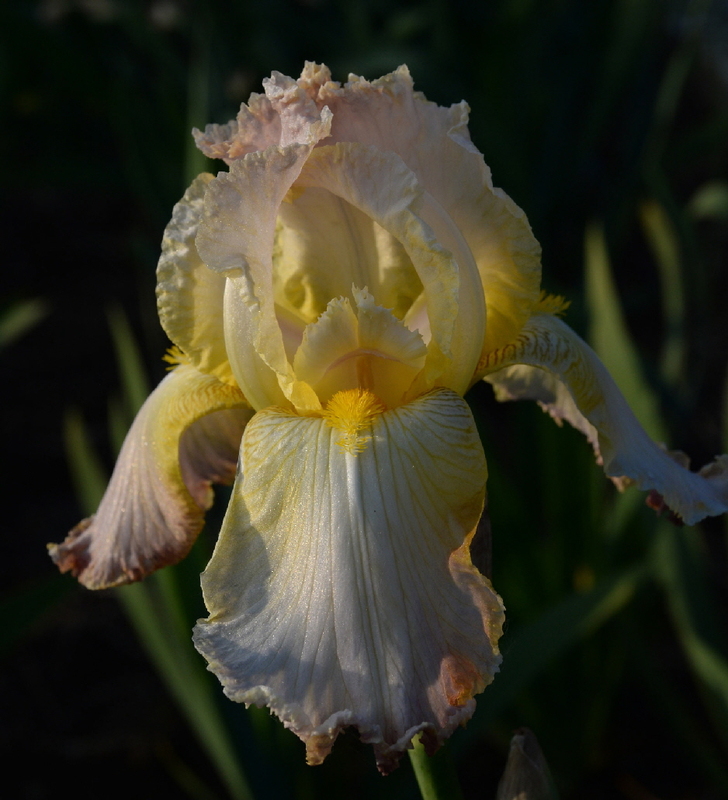 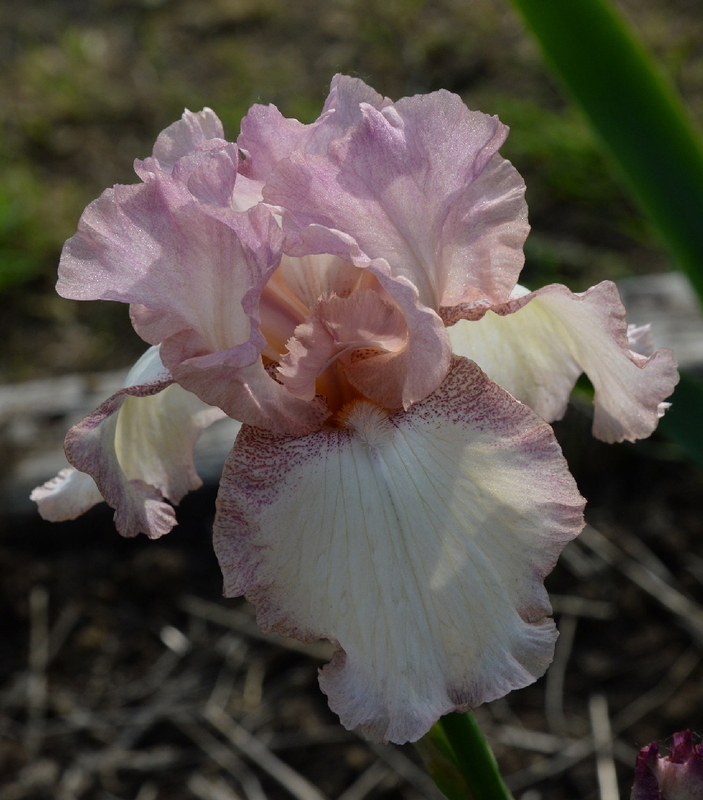 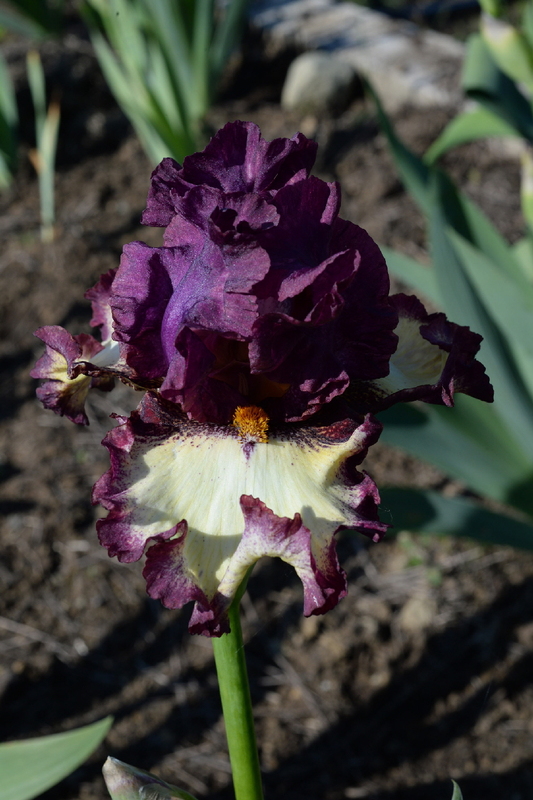 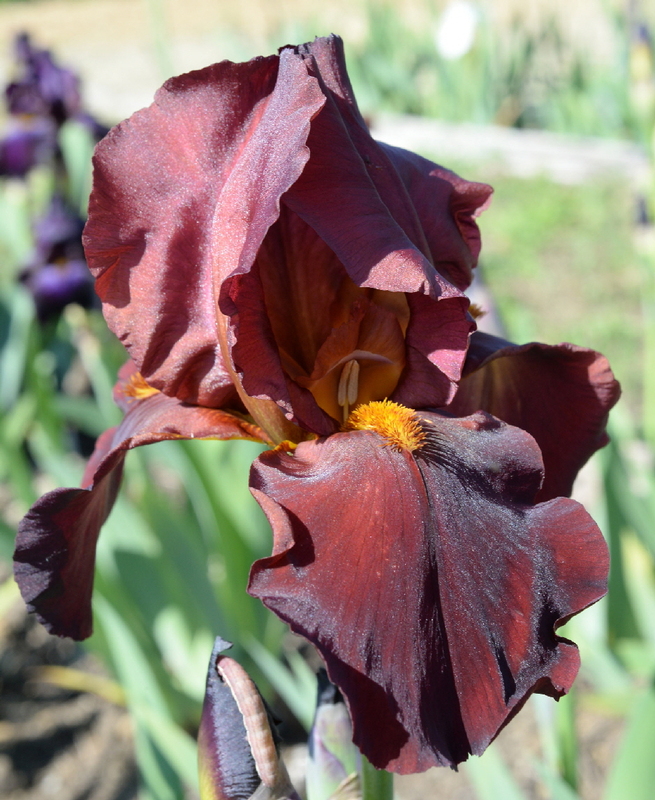 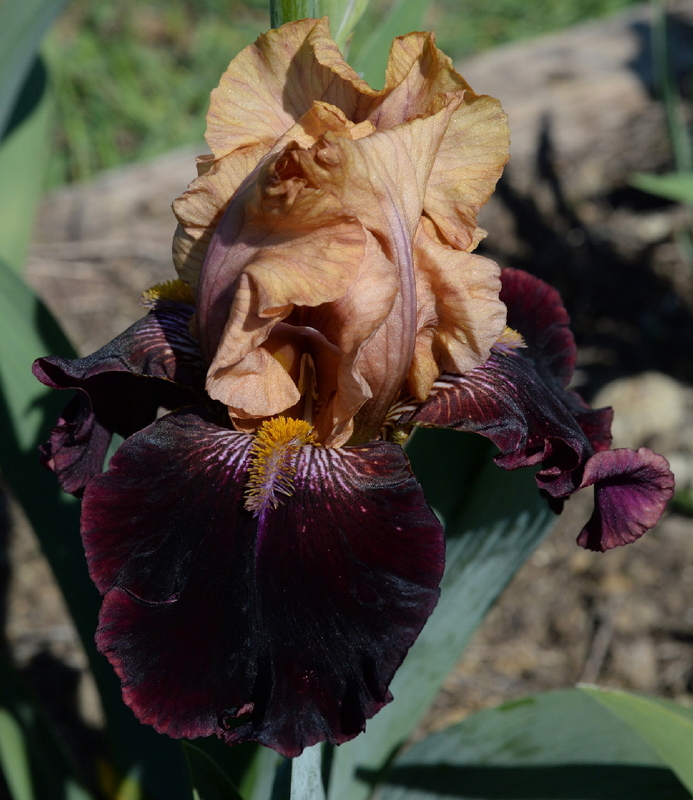 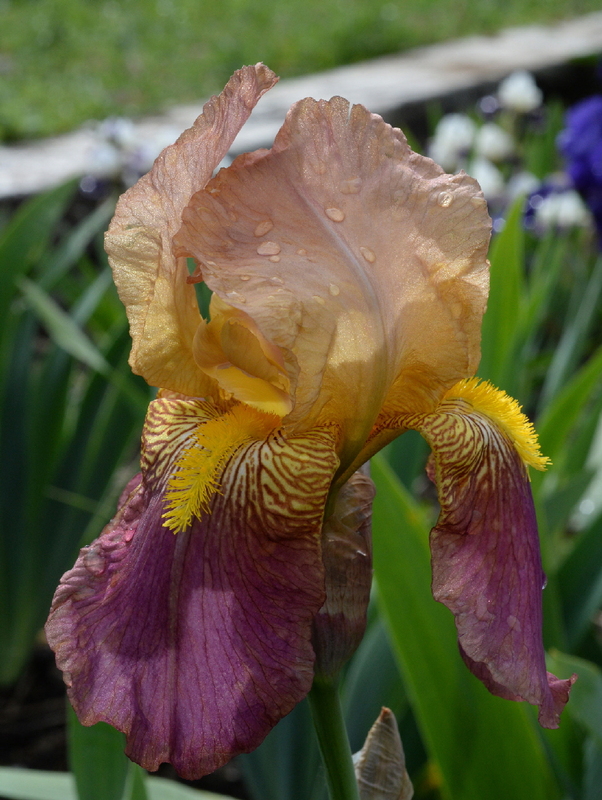 To view our collection of bearded irises and see the full range of what we will be offering once stocks permit, check out our photo albums: 2015; 2016. 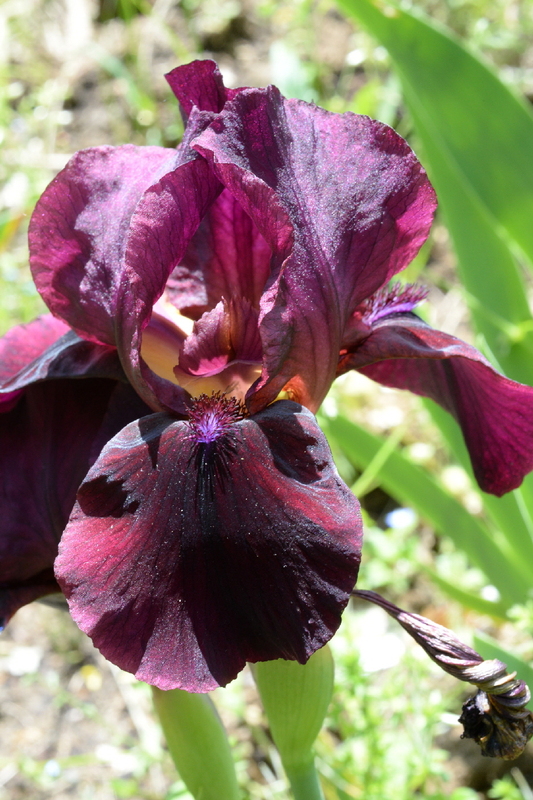 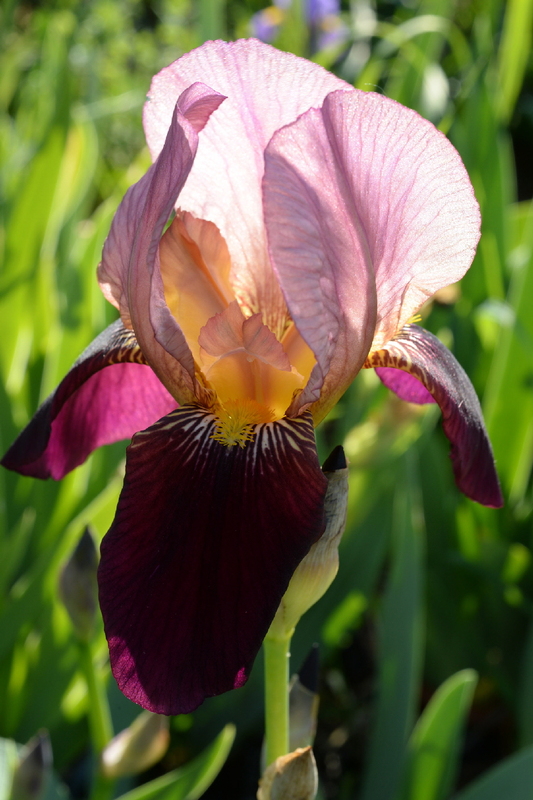 Over time, we will be expanding our range to offer for sale a number of the other plants on view in our display garden: non-bearded irises, including Siberian irises, Japanese irises, species irises and water irises, and some perennials that make good companions for irises. 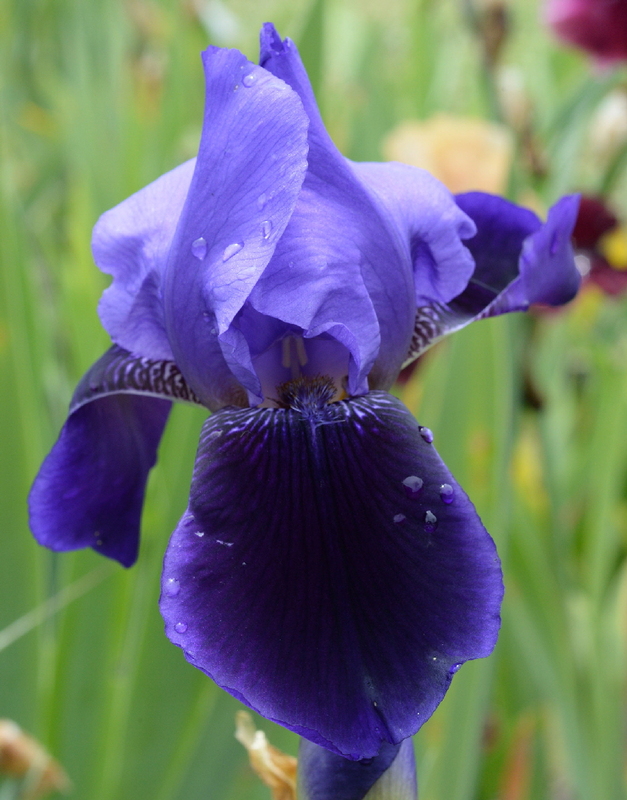 The big green button below takes you to the Online Store. 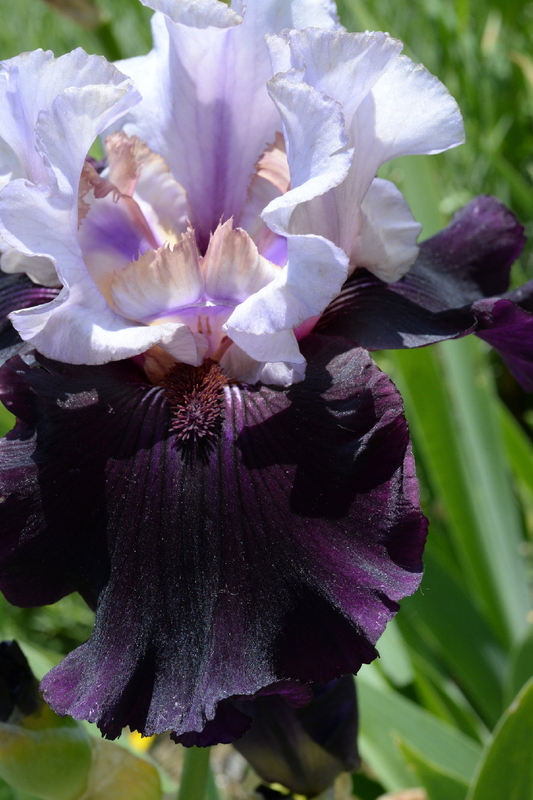 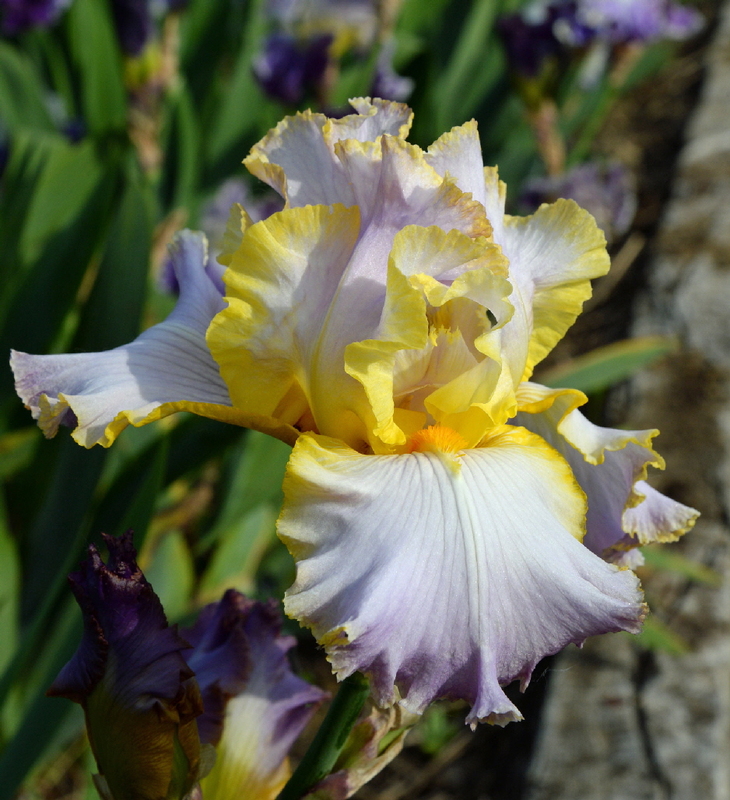 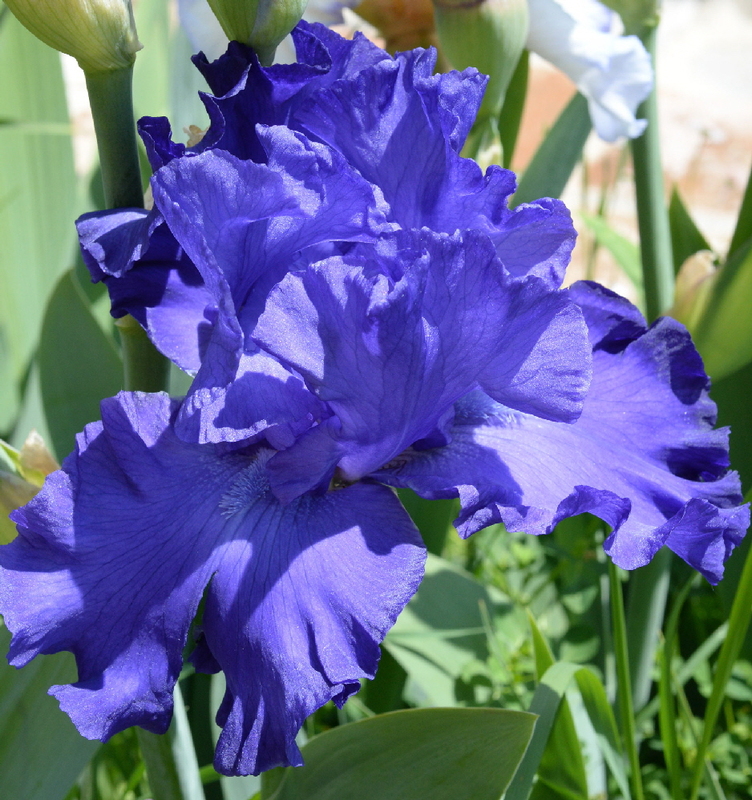 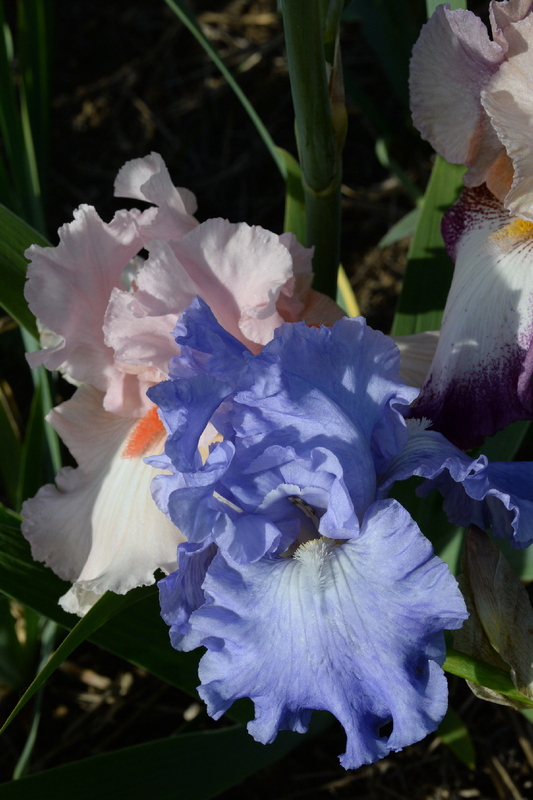 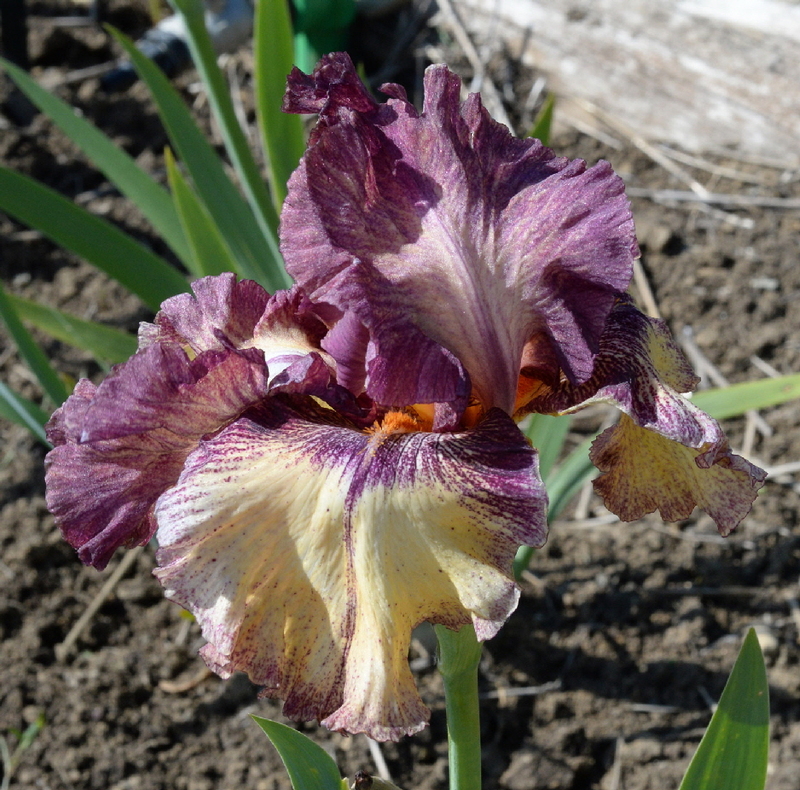 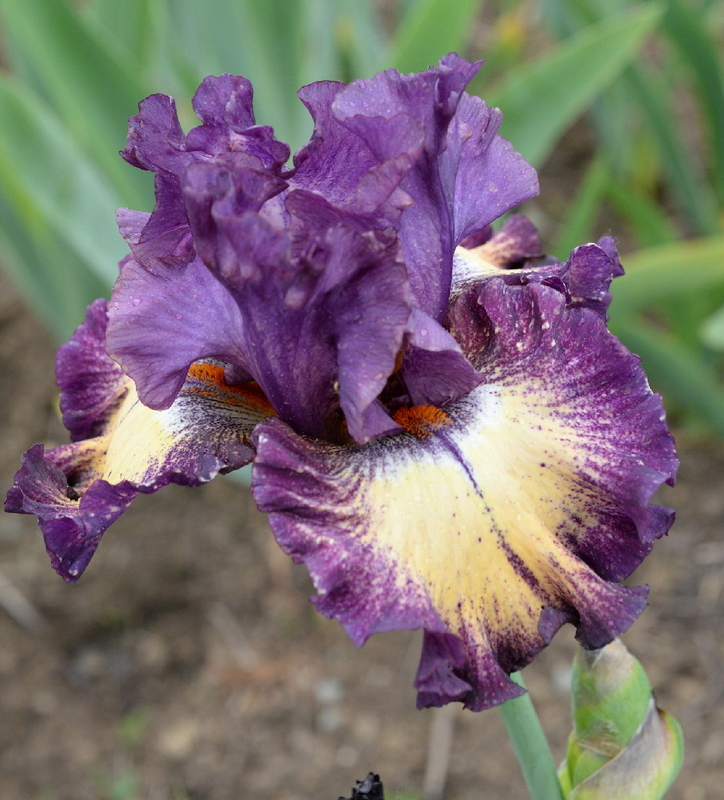 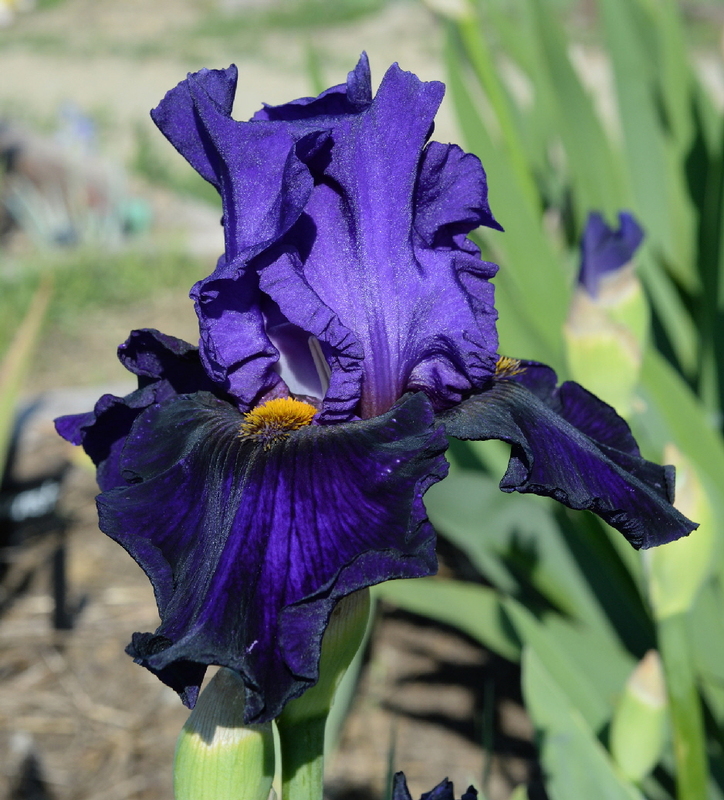 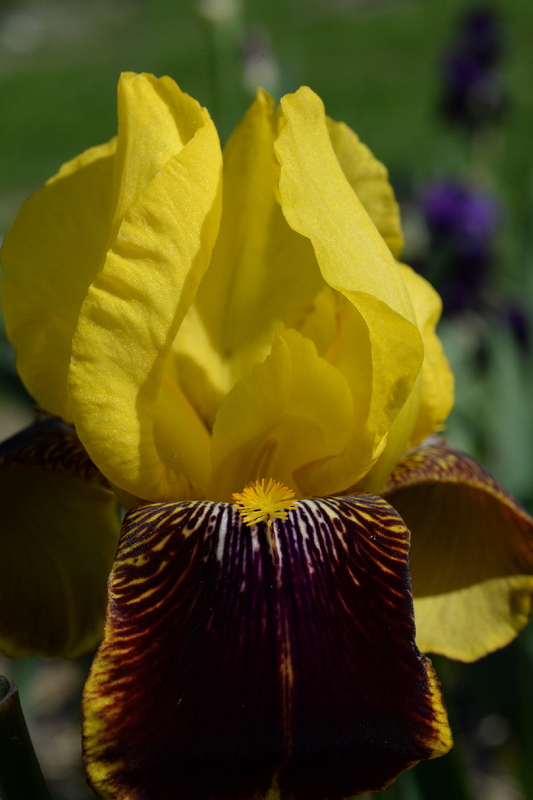 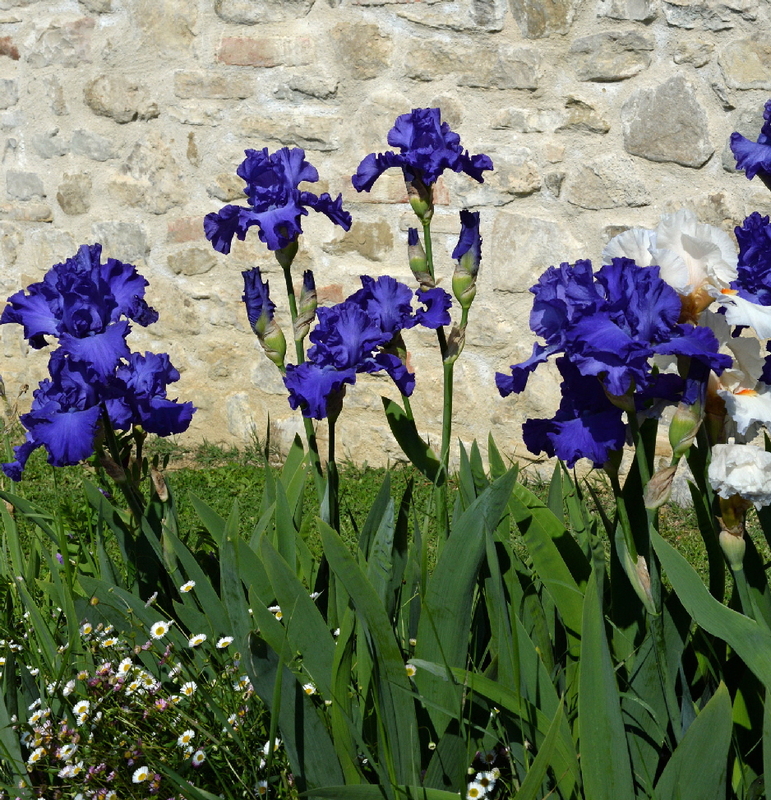 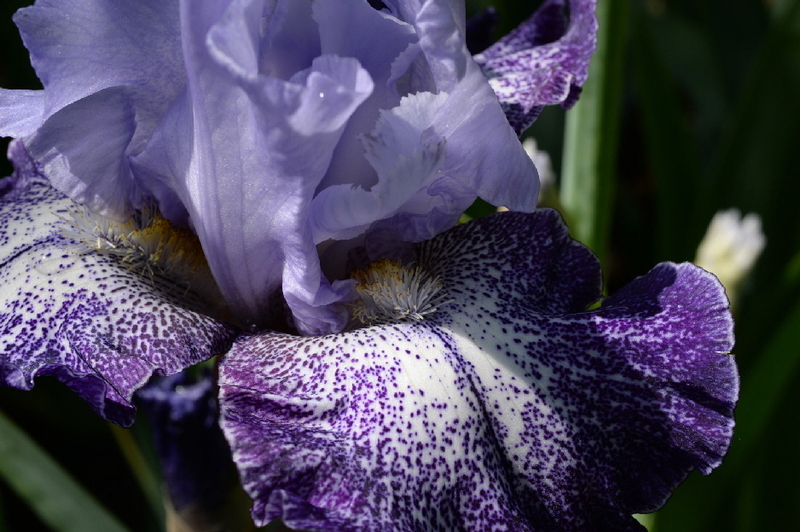 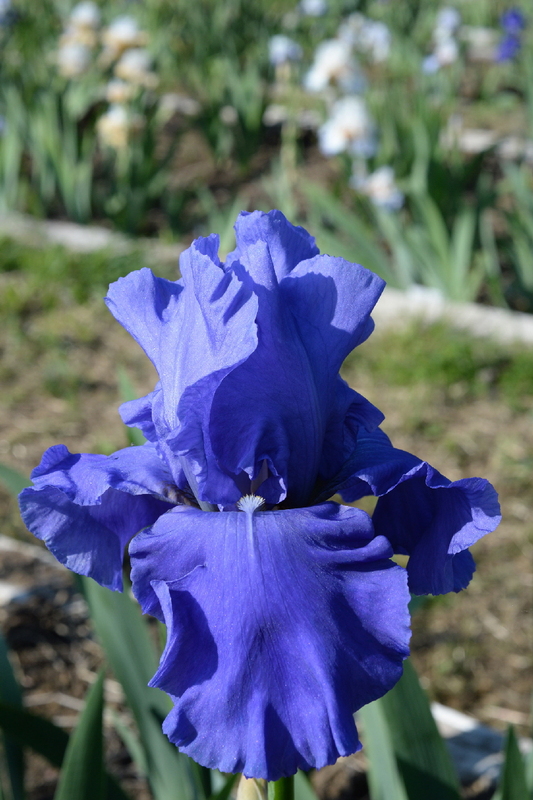 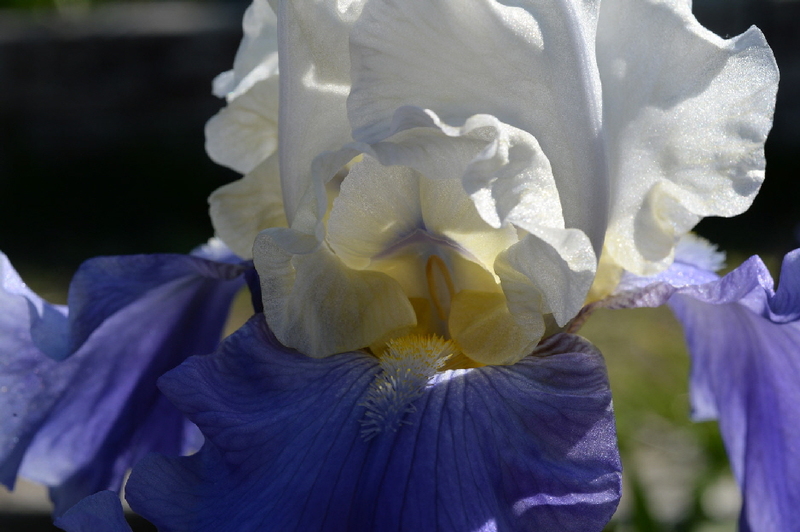 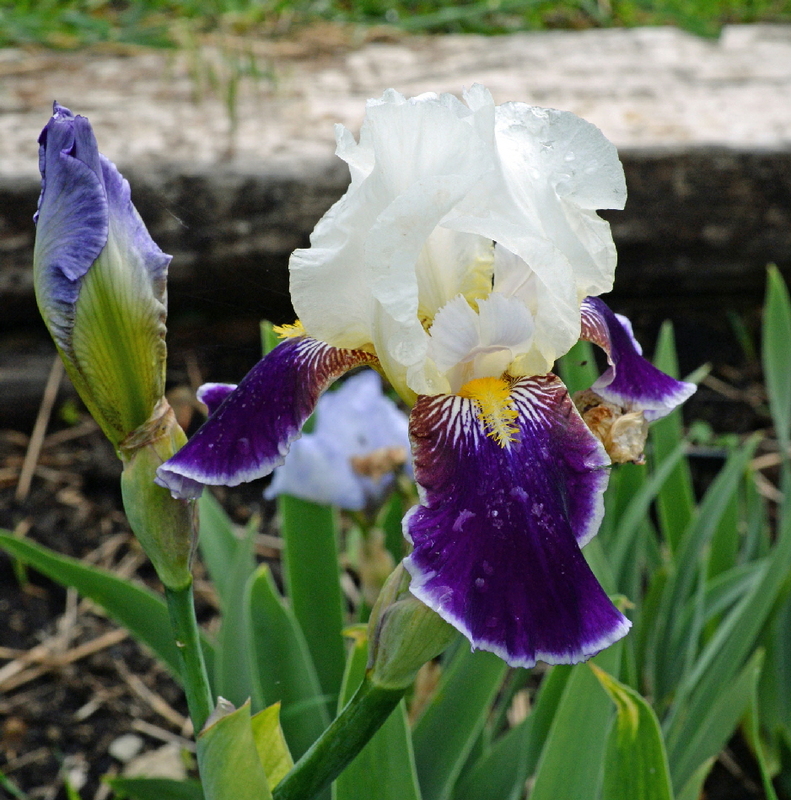 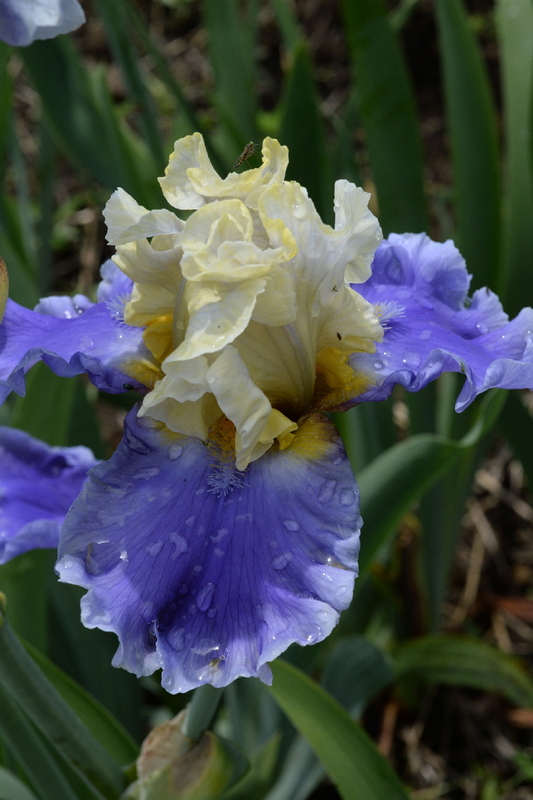 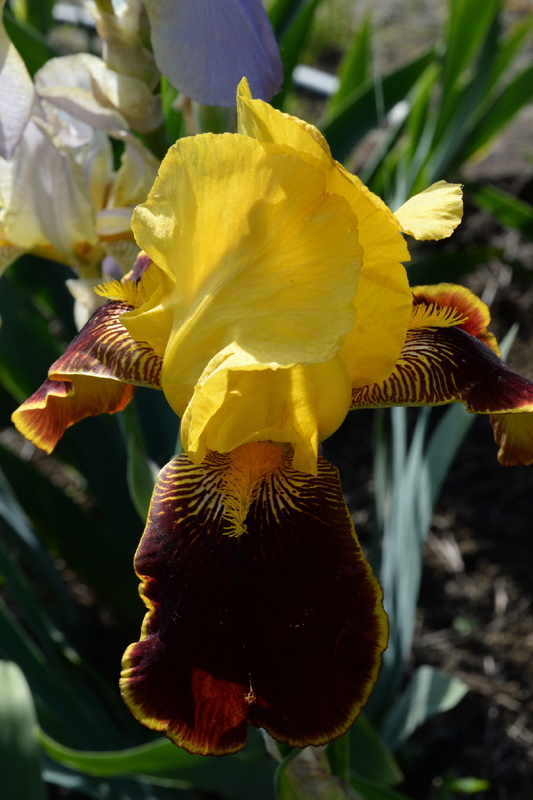 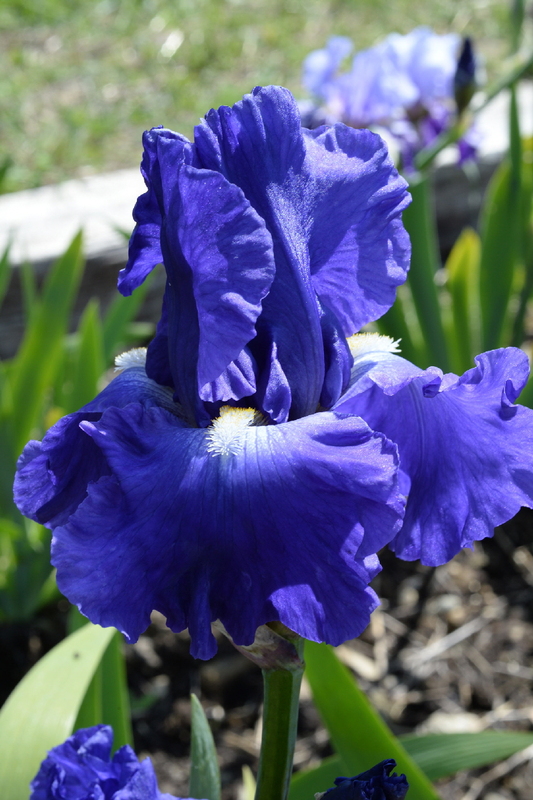 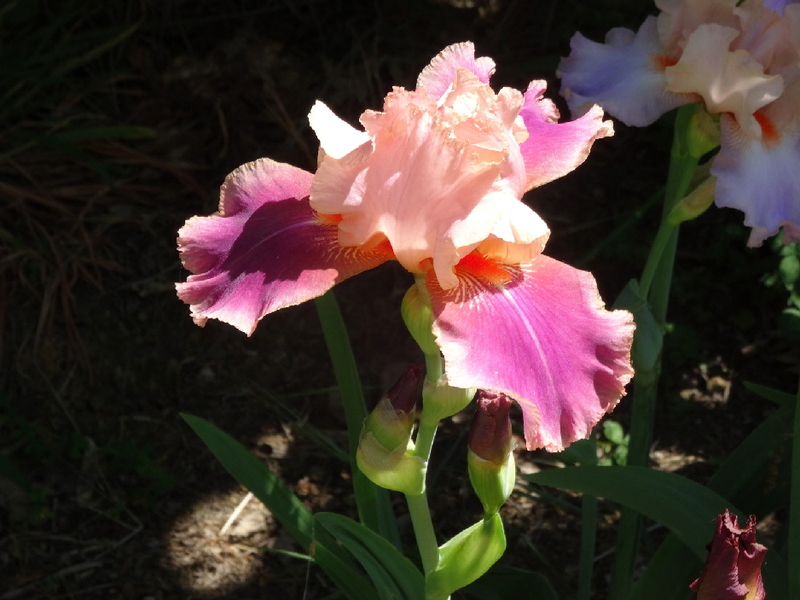 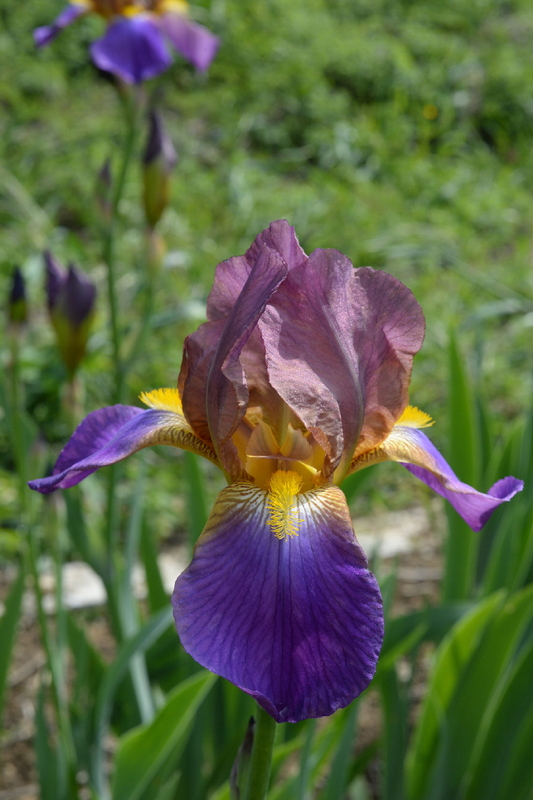 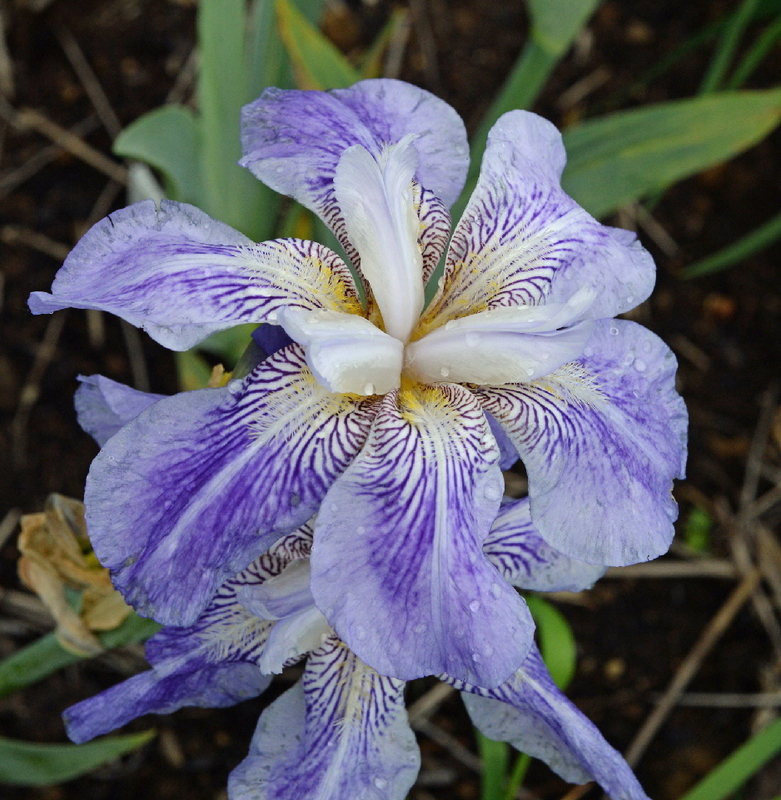 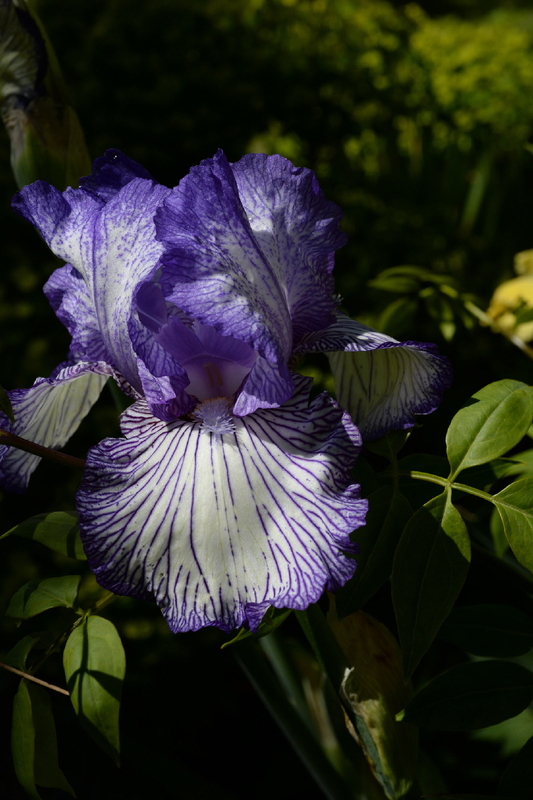 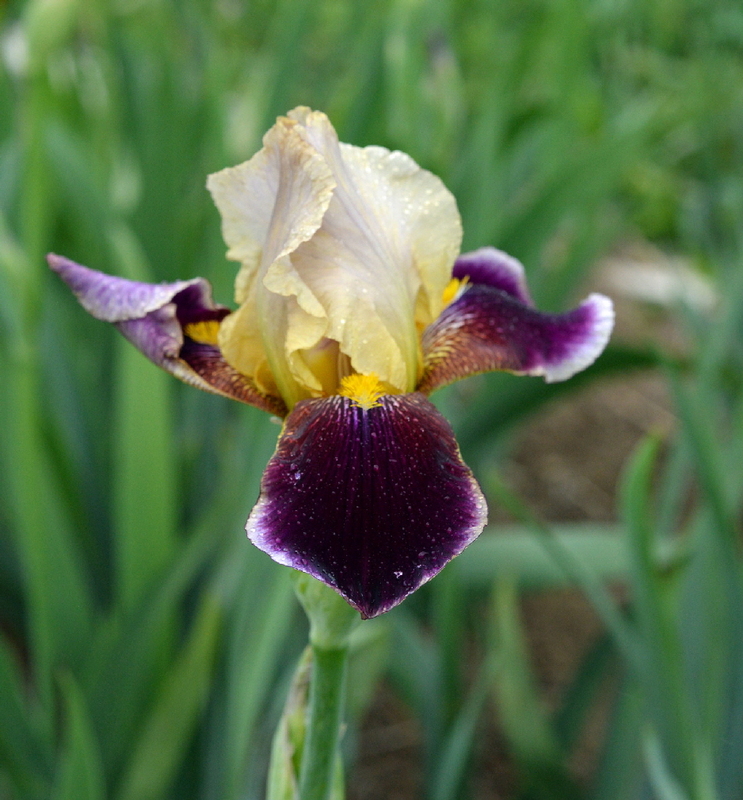 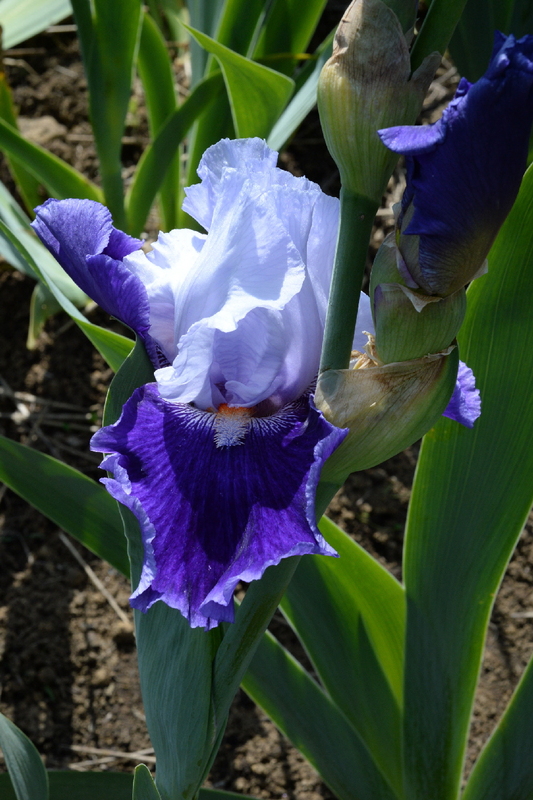 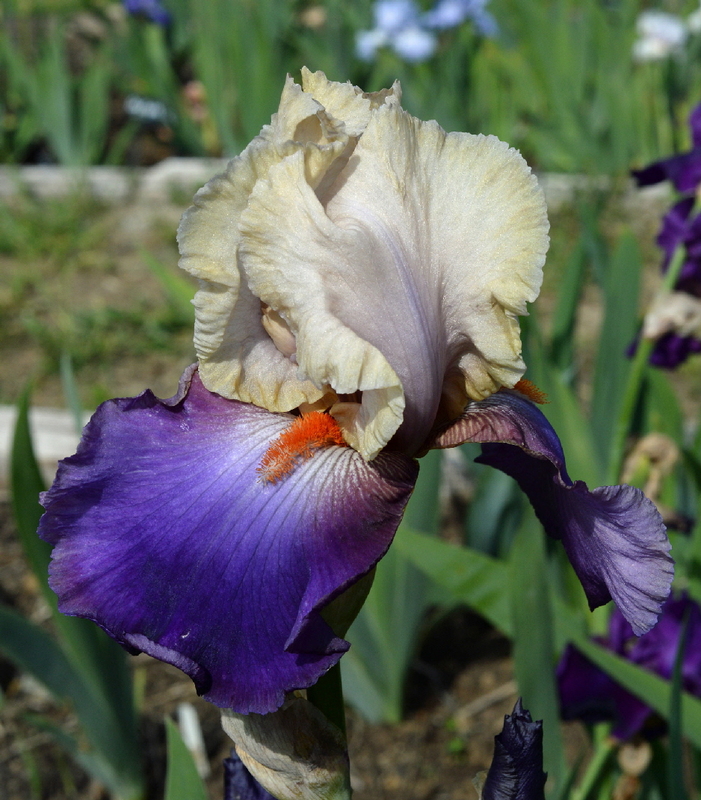 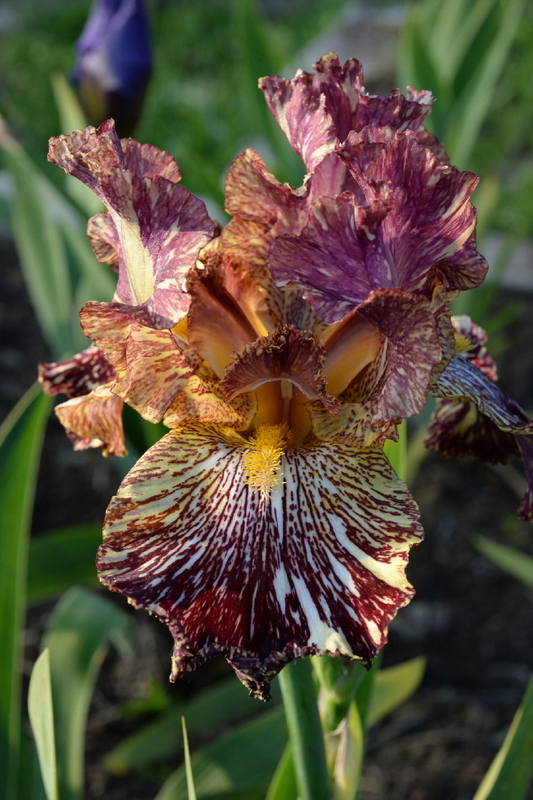 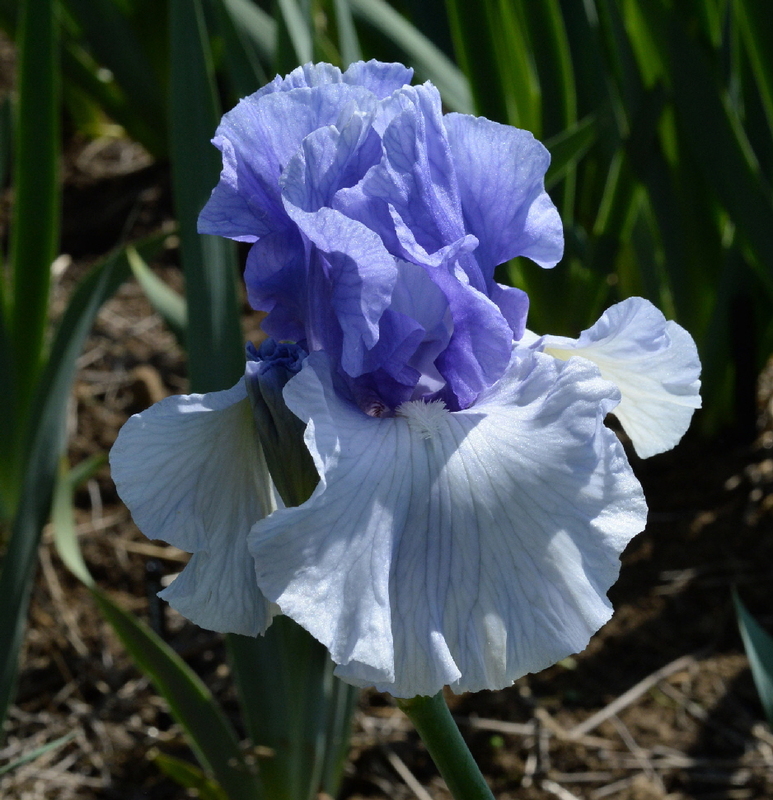 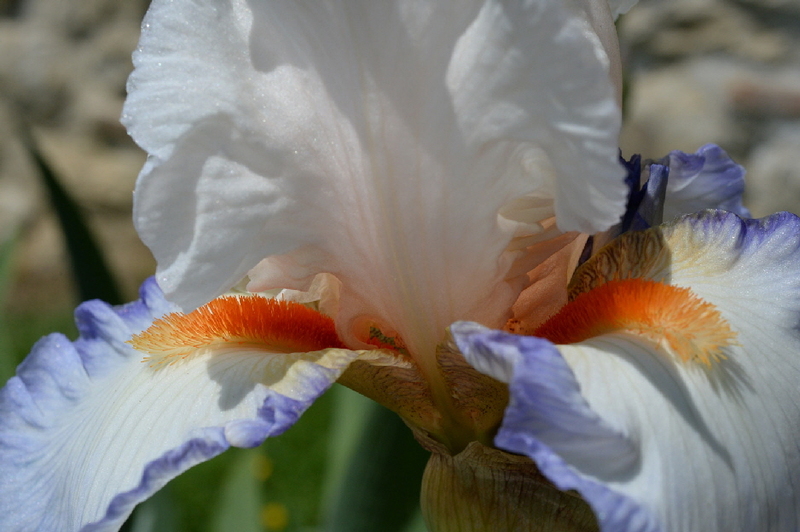 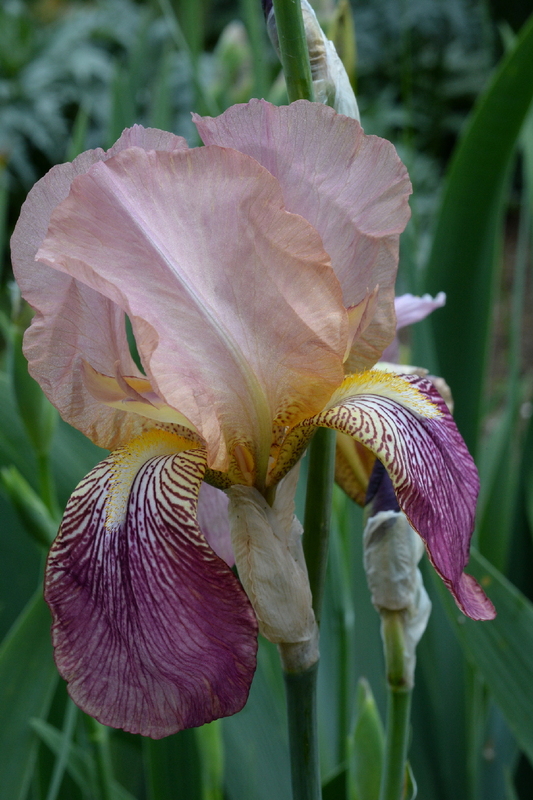 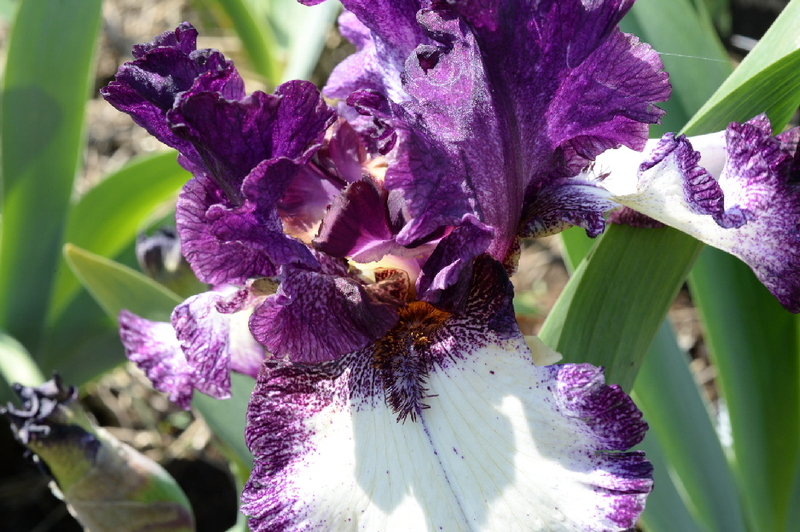 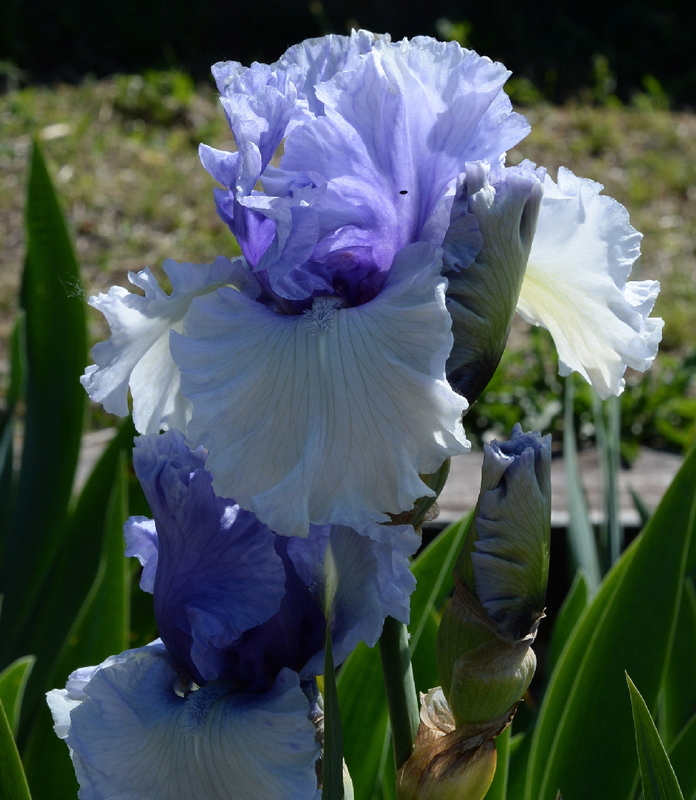 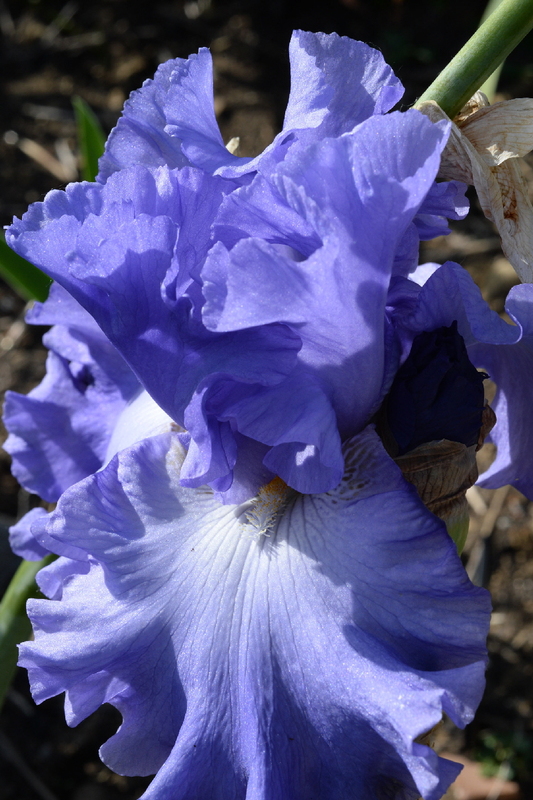 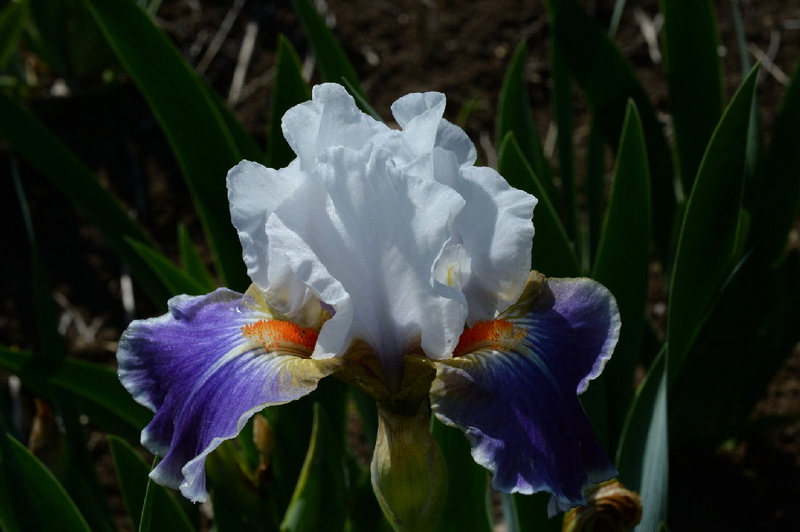 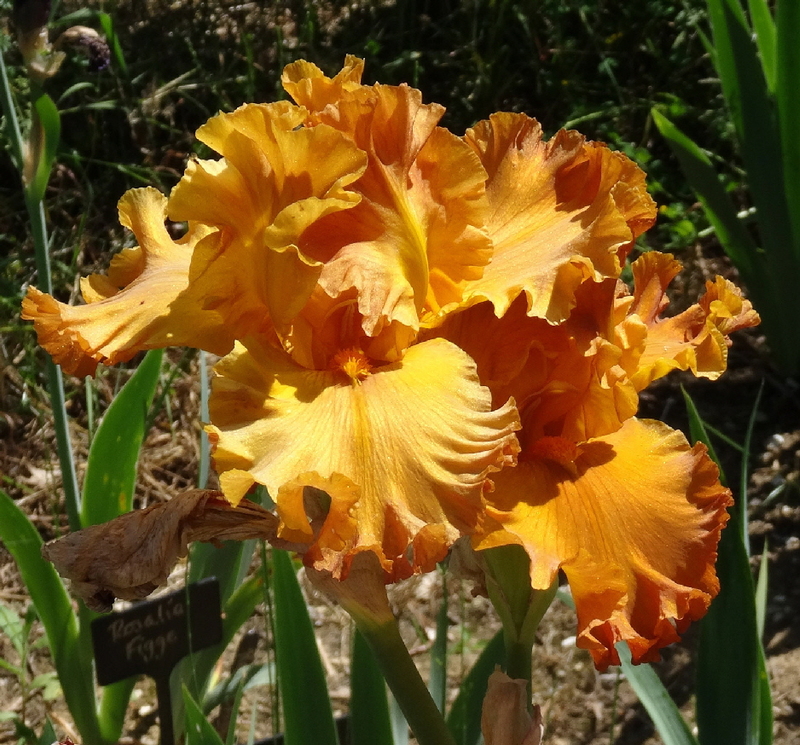 Once there, you can search for an iris by name, or browse the full listing name or size, or browse by one of the style categories.